12 to Mount Rainier. Find one today or create your own. 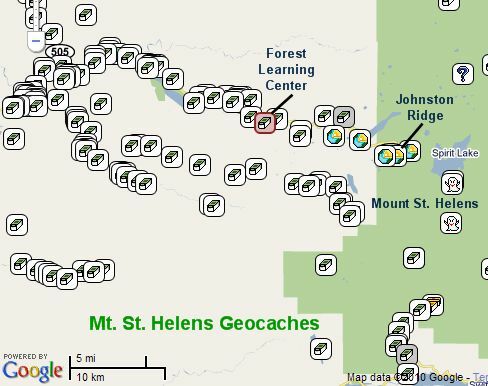 10% off any items used for a geocache treasure.